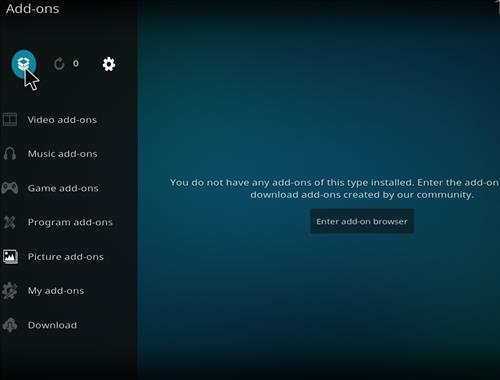 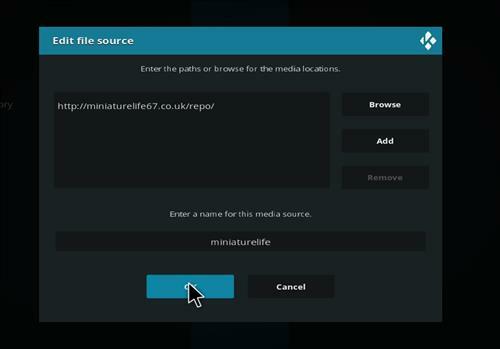 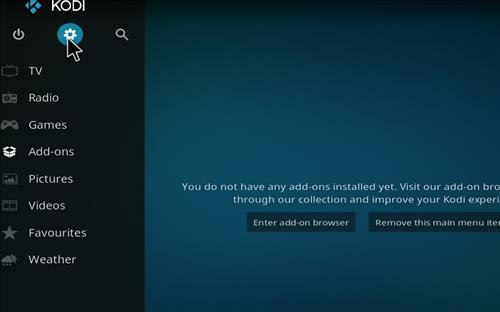 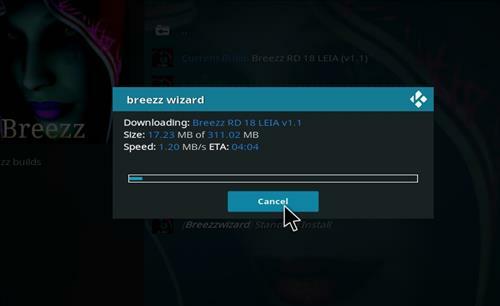 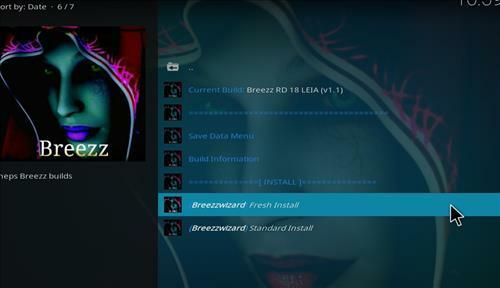 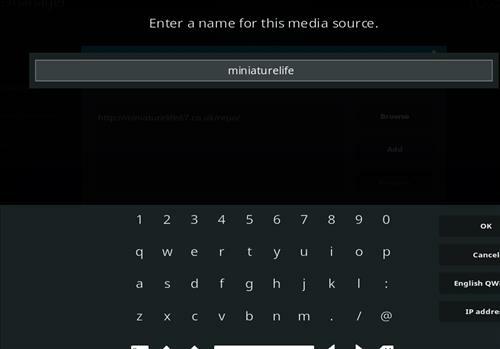 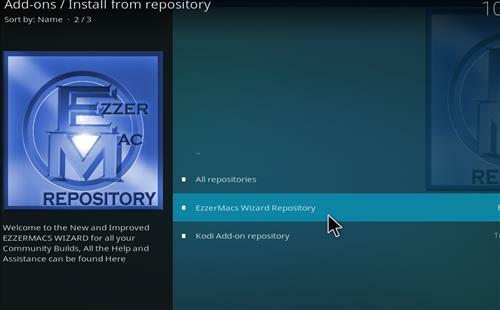 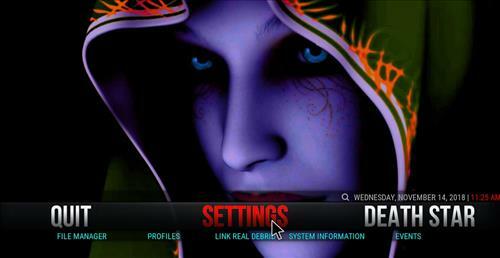 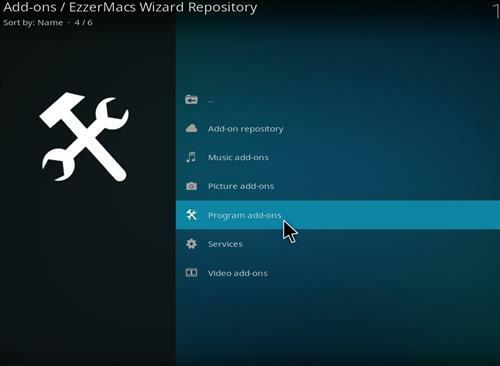 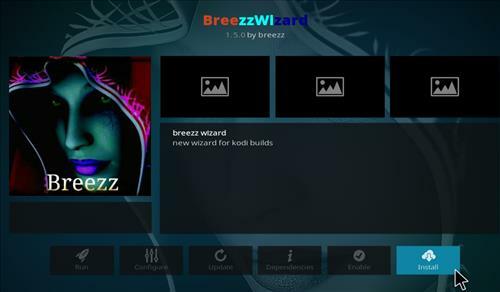 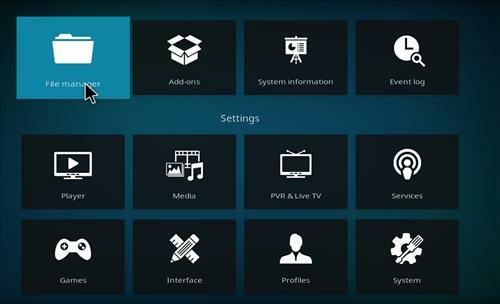 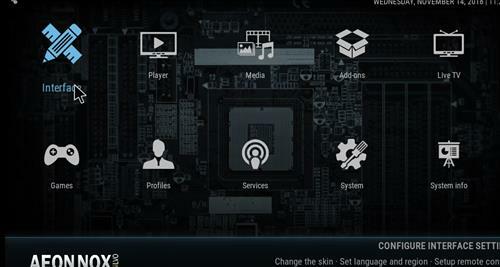 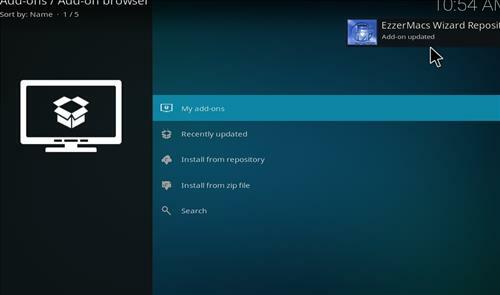 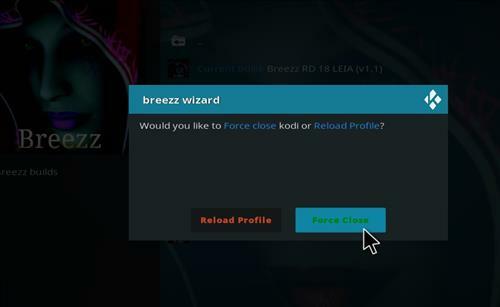 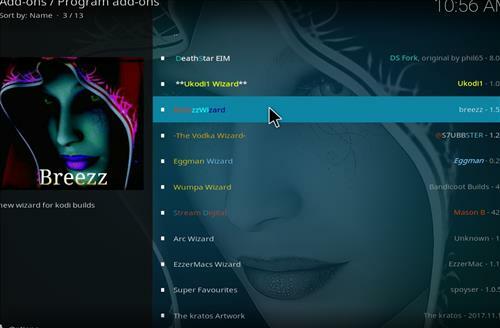 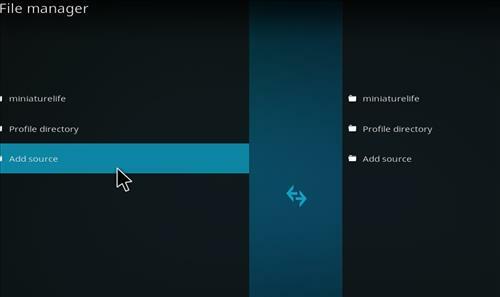 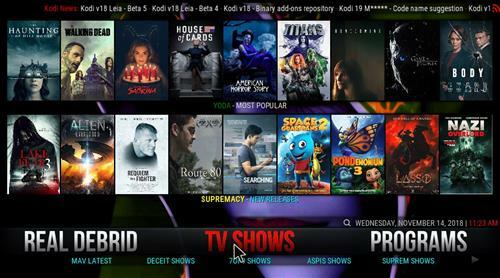 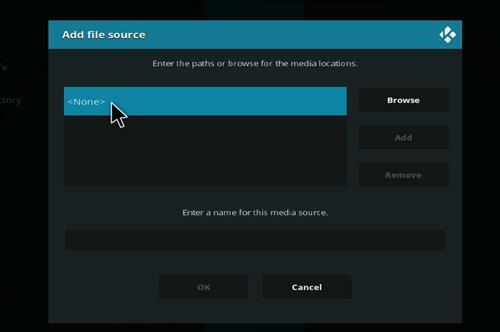 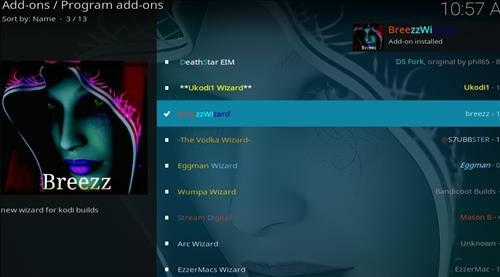 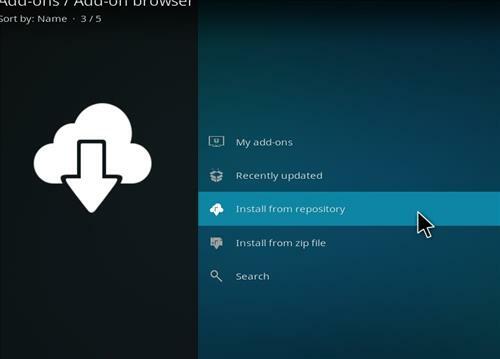 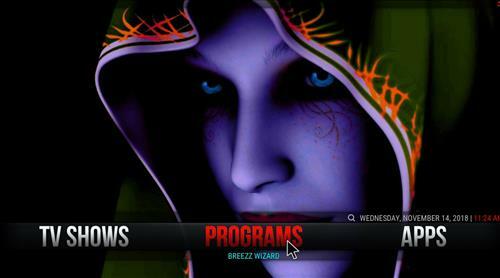 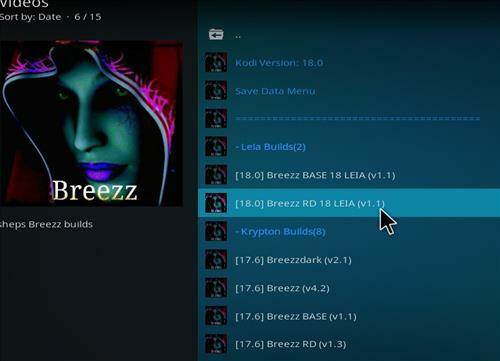 Breezz RD is a Kodi Build from Breezz Wizard for Kodi 18 Leia based on Aeon Nox Silvo skin. 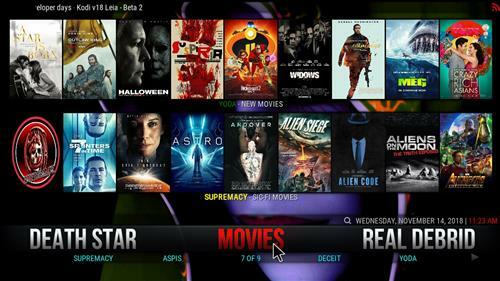 This build has great section for Movies, TV shows, Real Debrid, Apps and with a lot of different add-ons including Death Star, Redemption, Numbers, Supremacy, Yoda, Maverick TV, 7/9, Deceit, The Magic Dragon and many more. 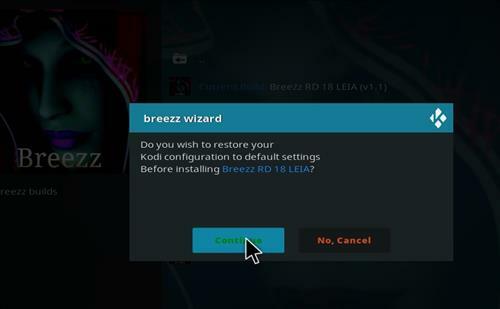 Works perfectly for me thanks for the information. 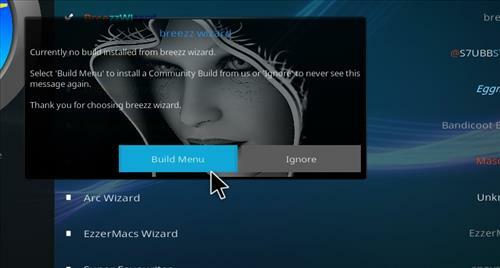 I absolutely LOVE this build. 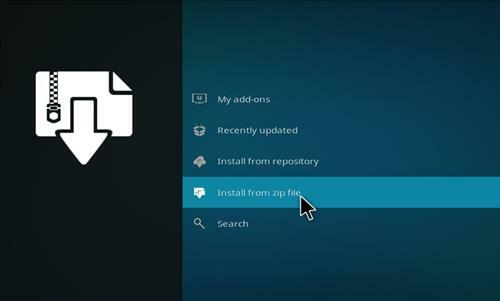 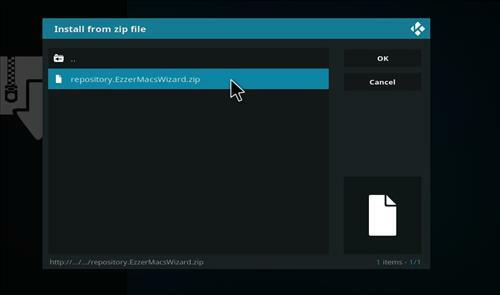 No matter what build I’ve tried to install I get the same error message: “This is not a zip file” it’s frustrating the hell out of me and I don’t know how to fix it.